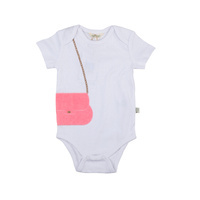 Organic Kid branded Fun Girl Onesie. 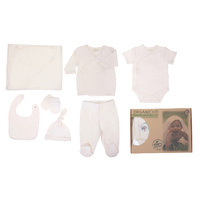 Made from 100% GOTS certified cotton, it will not irritate your babies' skin, and is not adding to the toxic environmental load of our planet. 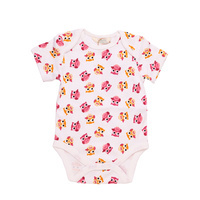 Cotton is also Fair trade Certified, made according to the highest ethical standard, supporting the type of world we want our babies growing up in. 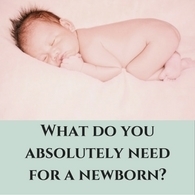 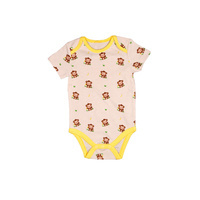 You will love this range of organic baby clothing- sweet, practical and kind to the planet.